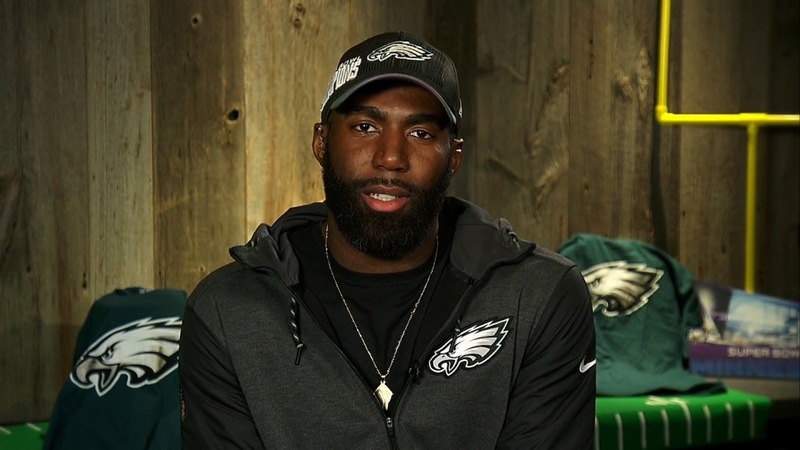 When asked if he would be taking the traditional trip to the White House to be honored by Trump, Philadelphia Eagles safety and Super Bowl champion Malcolm Jenkins says he is not anticipating going. He also stated that he had nothing to say to the sitting President. Eagles defensive end Chris Long and wide receiver Torrey Smith have said they would not travel to Washington D.C. also.